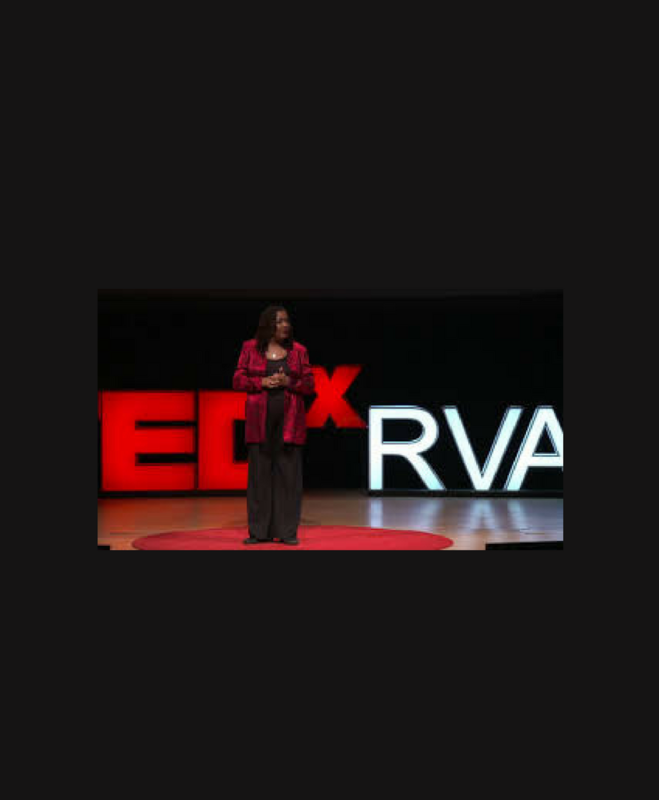 Sheila was featured as a TEDxRVA speaker in April 2016, and she has been a sought-after speaker for secular and sacred audiences for over 20 years. Her fusion of real-life stories and conversational technique connects with audiences at an intimate, intense, and individual level. She is on a mission to inspire people to become more aware, amazed and intentional about discovering the beauty and complexities of life. From boardrooms to performance halls, Sheila has captivated crowds throughout the United States, while her TEDx performance has taken her message around the world. Sheila holds a Masters in Human Services from Liberty University with a concentration in Executive Leadership. She holds several counseling certifications from Liberty University and The Healing Place Center for Counseling and Spiritual Formation (Richmond VA). She is a graduate of the Richmond Christian Leadership Initiative, VCU’s Nonprofit Learning Point, the Chrysalis Institute and is a double graduate of the Grace E. Harris Leadership Institute. She has also completed coursework with the John Maxwell Group, Stephen Covey, and LEAN Six Sigma. These and other training models provide her with a diverse toolkit of practices that create effective change in the lives of people and within the culture of organizations.